Since July 2000, ECA has reported quarterly its European Grind Statistics. From the Q4 2006 report onwards, the statistics have included both grinding and expeller processes, and this tool represents a key source of information for the industry. ECA is involved in various research programs (e.g. on Ochratoxin A, Polycyclic Aromatic Hydrocarbons, Pesticides, Mineral Oils, Cocoa Swollen Shoot Virus). These are undertaken either by ECA alone, or together with research institutes in Europe and cocoa producing countries. ECA is also actively engaged in the ECA-FCC-Caobisco Research Fund aimed at implementing industry-led research projects. The results of this research have already positively affected the European cocoa business community. ECA benefits from a bespoke library of scientific data – fed into by its member companies on a confidential basis – to help substantiate industry positioning on food safety concerns. 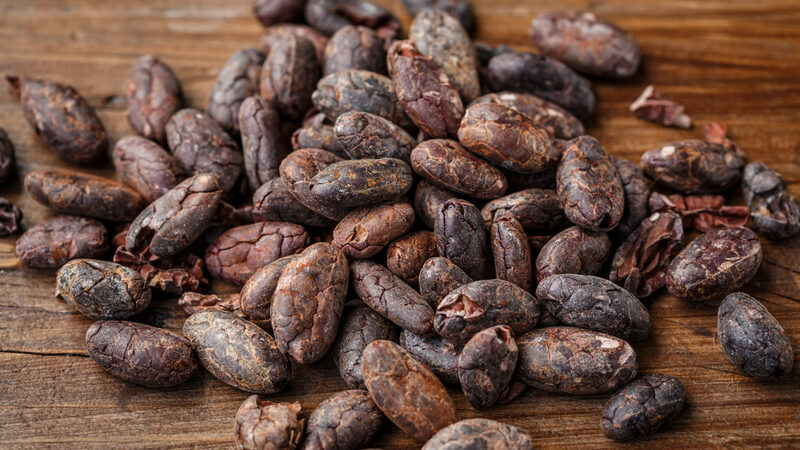 This table provides updated information on applicable/foreseen tariffs for cocoa and cocoa semi-finished products in EU Trade agreements, either completed or under negotiation. The Master Table also highlights the negotiation process and latest trade developments. This table provides information on pesticides commonly used in cocoa such as MRL in the EU but also for other regions or at Codex level. The cocoa industry has been working for many years with farmers to improve their standard of living through a sustainable cocoa economy. Through its active participation in a number of bodies, ECA ensures its members’ CSR activities and sustainable initiatives are relayed to the wider stakeholder community. Cocoa sustainability, and responsible behaviour in the cocoa supply chain, cover aspects as varied as good agricultural practices, fair labour practices, traceability and income generation. In addition to its quarterly Board and bi-annual General Members Meetings (GMM), ECA organises European Cocoa Forums once every three years. These 2-day events, initiated in September 2002, gather the whole international cocoa community and are based on a new innovative concept blending business and networking times. These events provide excellent networking opportunities to meet peers, in addition to offering a forum for exchange of views on today’s threats and opportunities for the cocoa sector. The next European Cocoa Forum will take place in September 2019, in Lisbon. More information on this next edition will be provided in due time. To stay up to speed on regulatory developments, ECA publishes on a monthly basis, a General Newsletter, a Trade Info, the ECA Reviews on Food Safety & Quality, on Sustainability & Development, and on recent Codex activities. ECA also reports on sanitary and phytosanitary (SPS) measures at WTO and Codex levels relevant for cocoa. On a regular basis, ECA also produces a series of concise factsheets on key areas of Food Safety, Trade, Development and Sustainability. Lastly, ECA provides the EU Regulatory Update to its members, which highlights the main regulatory developments in the areas of Food Safety, Trade and Sustainable Development over the last quarter.